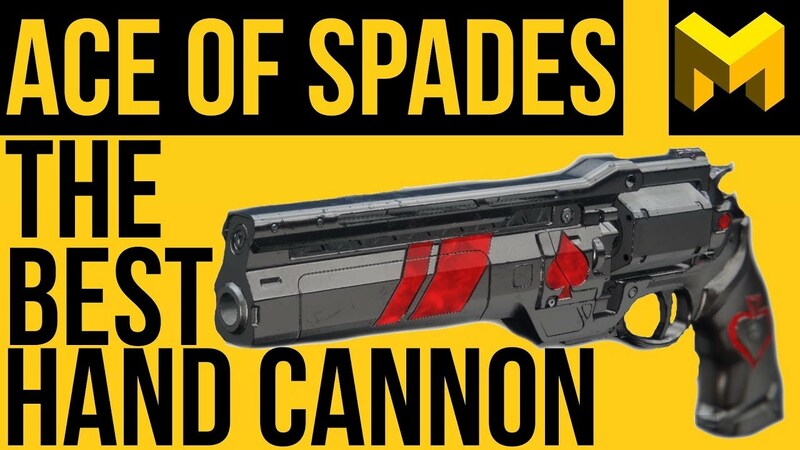 This trusty hand cannon’s Memento Mori perk gives bonus damage bullets if player reloads after a kill. 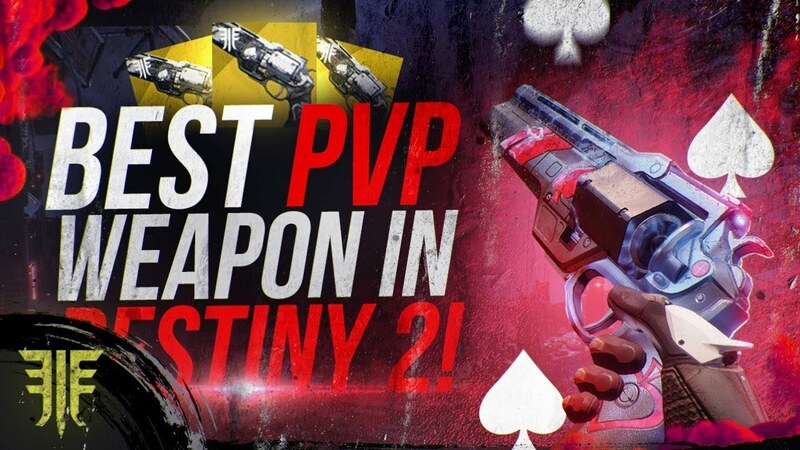 Did your ever dream of 2 tap kills in PvP? Your dream will come true with this baby. The radar stays active while aiming down sights. The Firefly perk, which cause precision kills to create an explosion of Solar energy, comes very handy in PvE.